Fastener preferences are changing as contractors look for more safety and low-visibility options to meet expectations. 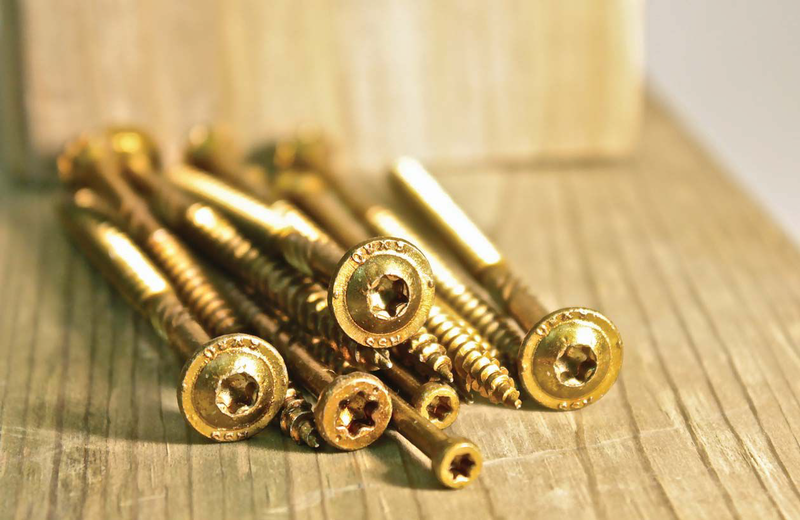 Deck fasteners are moving more to the high end of the market, as contractors look to provide a long-lasting, secure connection while also offering a low-visibility look. Dealers need to be sure they understand the projects’ goals and the materials being used to ensure customers receive the best product for their job.